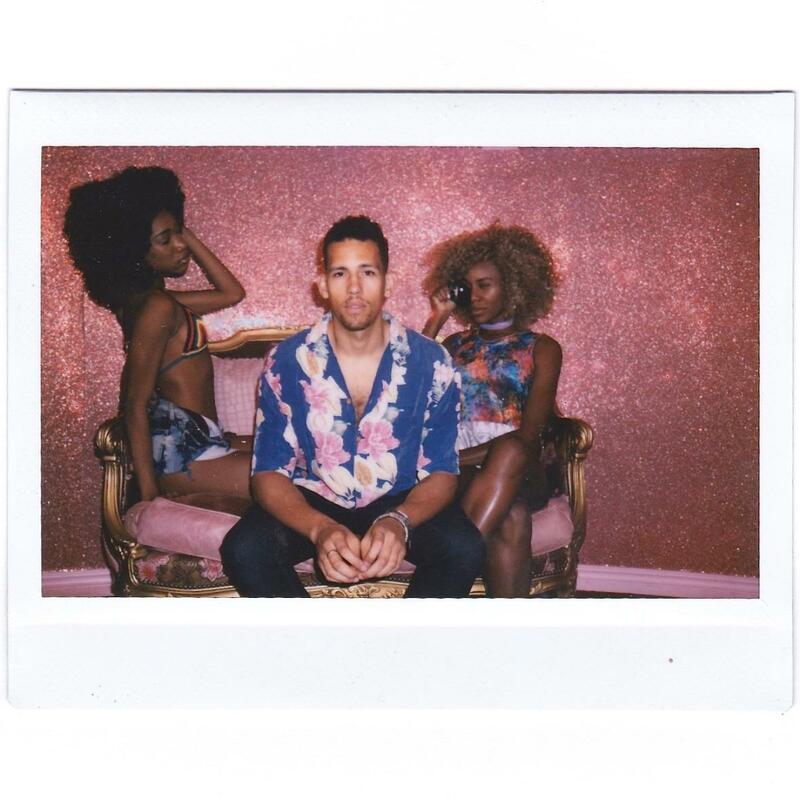 Returning with his latest single, NoMBe kicks off the week with his soothing new effort, Young Hearts. With out minds set on Valentine's day tomorrow the LA based artist lends his talents to a shimmering synth-pop ballad that aches to be played again and again. Speaking of the track NoMBe had the following to say: "Like the rest of us, the first time I was in love was the most pleasantly painful experience of my life. There was no point of reference for how to cope. When you are truly obsessed with another human, you are convinced that you have everything to offer to this significant one, but can only marinate in confusion over the fact that she (or he) just isn't able to see it. You may want to die for this person, you may want to abandon everything. This may even seem plausible in that given moment because you simply can't fathom life without them. This feeling evolves over time and I think love becomes more complex as we get older. Young Hearts is dedicated to that unadulterated feeling (pun intended) that we only get once. Raw, uncontrolled and unexpected". Take a listen for yourselves below.